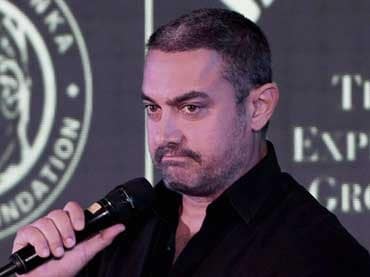 The Tourism Ministry has removed actor Aamir Khan as brand ambassador of Incredible India, news reports said. In November last year, Aamir had courted controversy by saying that his wife, Kiran Rao, was considering whether to move out of the country with their child due to the prevalence of an atmosphere of "intolerance". However, the actor had clarified that neither he nor his wife Kiran have any intention of leaving the country as he is proud to be an Indian.